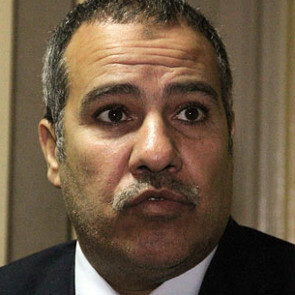 Mohamed Zarea is the head of the Arab Organisation for Penal Reform. The Arab Penal Reform Organization (APRO) is an independent Arab NGO founded in 2004 as a law firm. APRO’s consultative council is comprised of prominent human rights experts in Egypt and the Arab World. 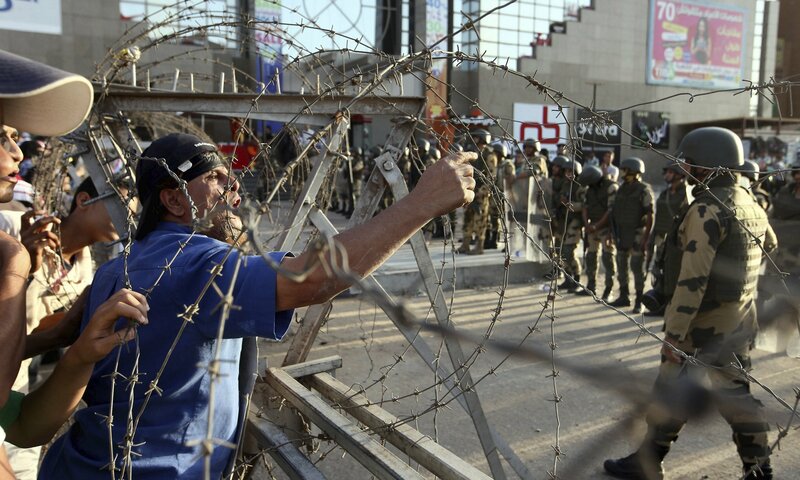 The organisation is head-quartered in Cairo with several satellite offices in other Arab countries under construction.